Planning a road trip this summer? The UK has miles of mountains, countryside, and beaches to explore, just don’t forget to check the car over before you depart. Run through this safety list for a fool-proof adventure. If your engine doesn’t have enough oil for lubrication, it will seize up quickly. Check your engine oil level by removing and wiping the dipstick then reinserting and removing once more. The oil level is safe if it sits between the highest and lowest markings; however, you should top it up to the highest marking (and no more) before a road-trip as you’ll be covering a lot of miles. If your car doesn’t have a sealed cooling system, you’ll need to check that there’s enough coolant fluid and that the cooling fan is in check, so the engine doesn’t overheat. The coolant level should sit between the maximum and minimum levels on the side of the expansion tank. If you need to top it up, you must wait until the engine is cold before you remove the filler cap as it may release pressurised hot water. Imagine being caught with no water in your wipers when your car wheels start throwing dirt and mud onto the windscreen – not fun at all. Make sure your windshield water tank has been topped up before you leave and that your wipers are in good working condition to avoid having to pull over because you can’t see a thing. Better yet, keep some extra water bottles in the car boot just in case you run out while on the road. You must make sure that your car tyres adhere to the minimum legal tread depth of 1.6mm across the central ¾ of the tyre, all the way round. If you happen to get a flat tyre while on the road in more rural parts of the country, search for a mobile tyre-fitting service where the mechanic comes to you. Wiltshire Tyre & Autocentre have you covered if you’re exploring Wiltshire’s picturesque countryside. If you require new tyres in Swindon, our branch is conveniently located on the borders of North Wessex Downs, so you won’t have to spend an evening camping out with the local sheep if you get caught out in this area of the UK. 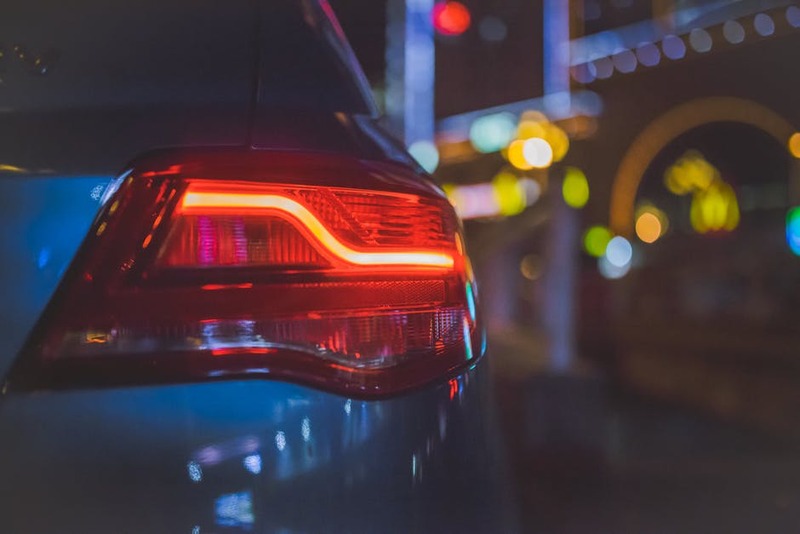 It’s crucial that all car lights and indicators are working before you depart. Many country roads in rural areas such as the Lake District and Yorkshire Dales have streets with no lampposts whatsoever and a car with missing headlights is certain to be pulled by the police. Make sure you have any broken bulbs replaced before you set off. 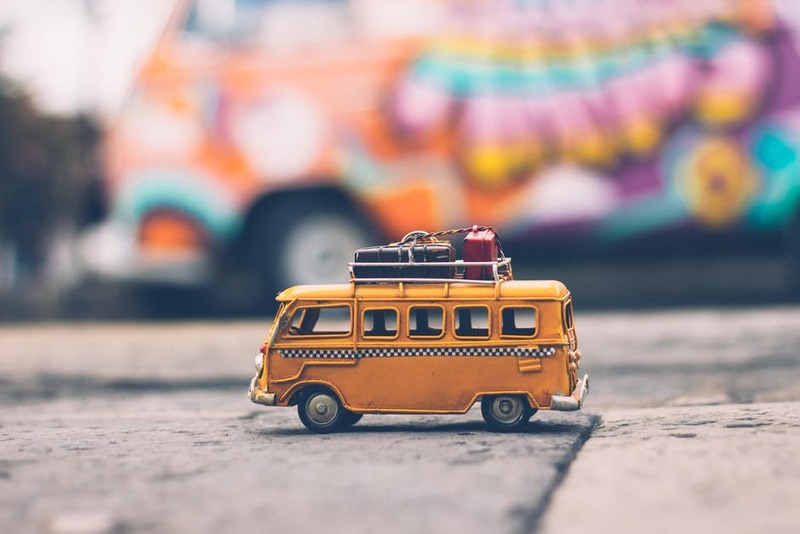 Finally, it’s important to pack your car appropriately: have an emergency kit in the boot with bottles of water, a map, blankets, a torch and an emergency first aid kit. You never how long you could be stuck at the side of the road in an emergency.